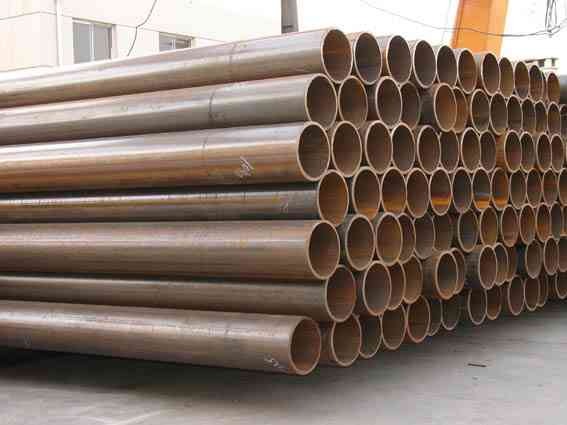 1.5-11.55m, or cut as request. 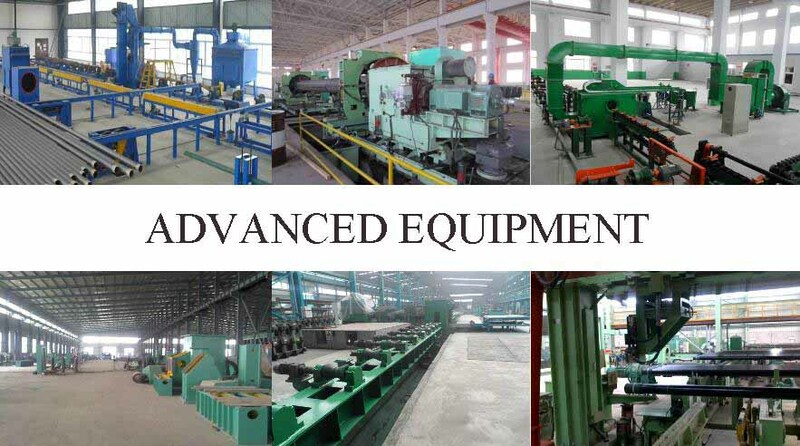 GB/T 3091, GB/T 13793, ASTM A252, ASTM A53, ASTM A500, EN 10210, EN 10219, API 5L, DIN 1626/1615, DIN 17120, etc. 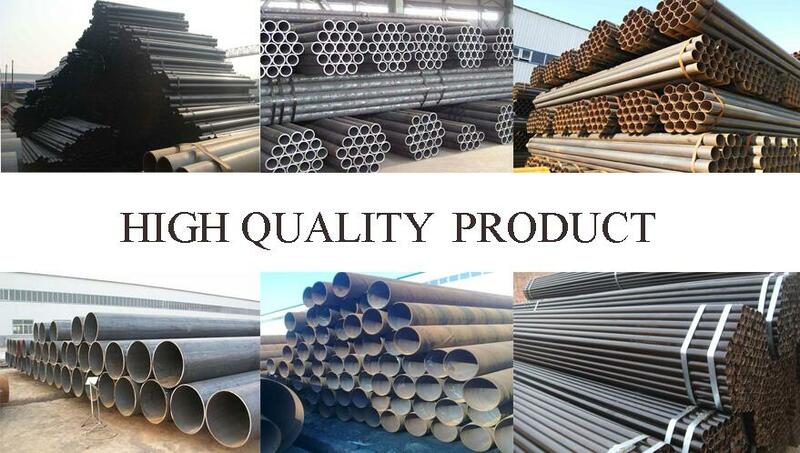 SS400, Q235, Q345, Q460, A572 Gr.50, Gr.1/Gr.2/Gr.3, S235, S275, S355, Grade A/B, X42, X52, X60, X70, etc. With Chemical Composition and Mechanical Properties Analysis; Dimensional and Visual Inspection, also with Nondestructive Inspection. structure, electric power transmission tower projects, piling, water, oil & gas pipeline engineering, mechanical industry, municipal projects, roads and its auxiliary facilities, etc. 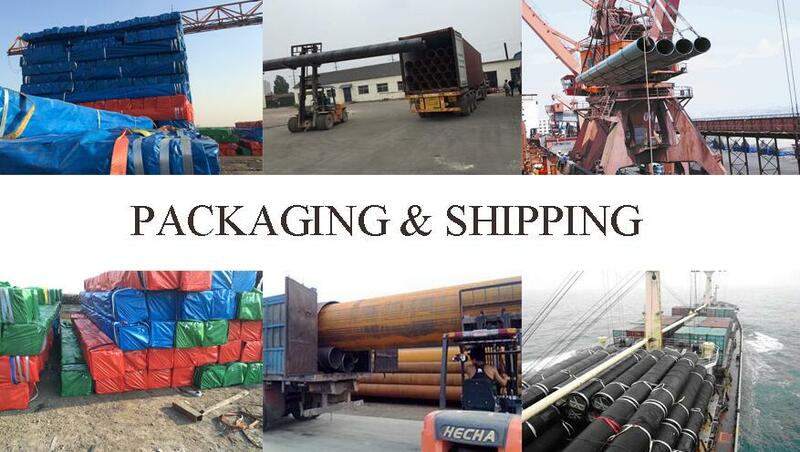 Standard export, in bulk / bundles / nylon fabric bags with seaworthy packing; or according to customers' requestments.